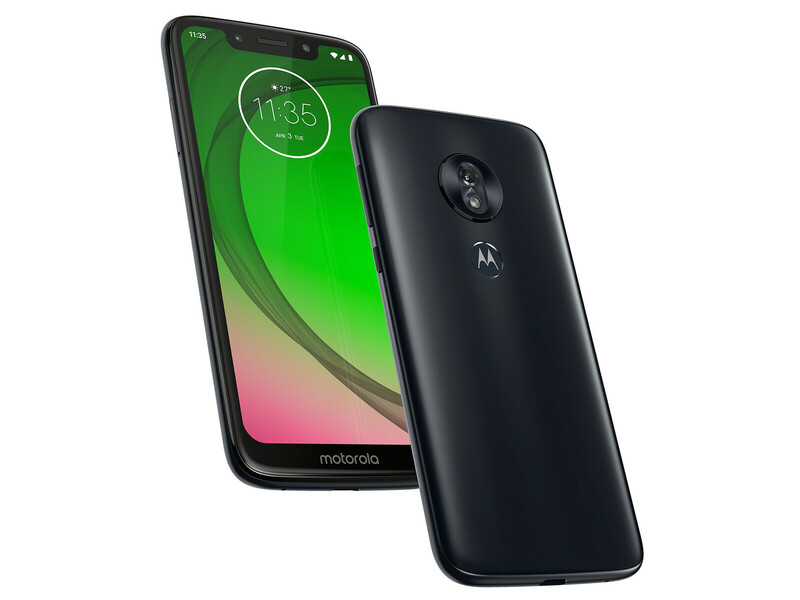 Motorola has released its G7 series and now it is time for us to test the Moto G7 Play, a budget smartphone that incorporates a Qualcomm Snapdragon 632 SoC, 2 GB of RAM, 32 GB of internal storage and a 5.7-inch IPS display. The G7 Plus scored highly in our recent review, but how it does its considerably cheaper sibling compare? Read on to find out how the Moto G7 Play performs in our tests and how it fares against other entry-level smartphones. Positive: Nice display; decent hardware; elegant design. 70.96%: This rating is bad. Most notebooks are better rated. This is not a recommendation for purchase.